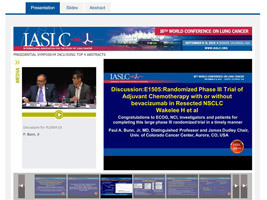 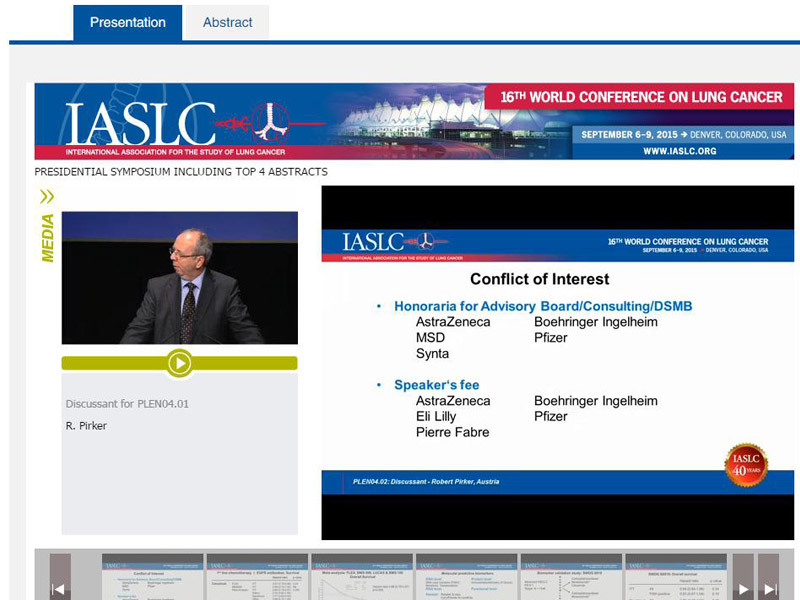 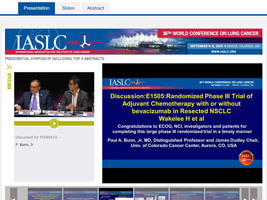 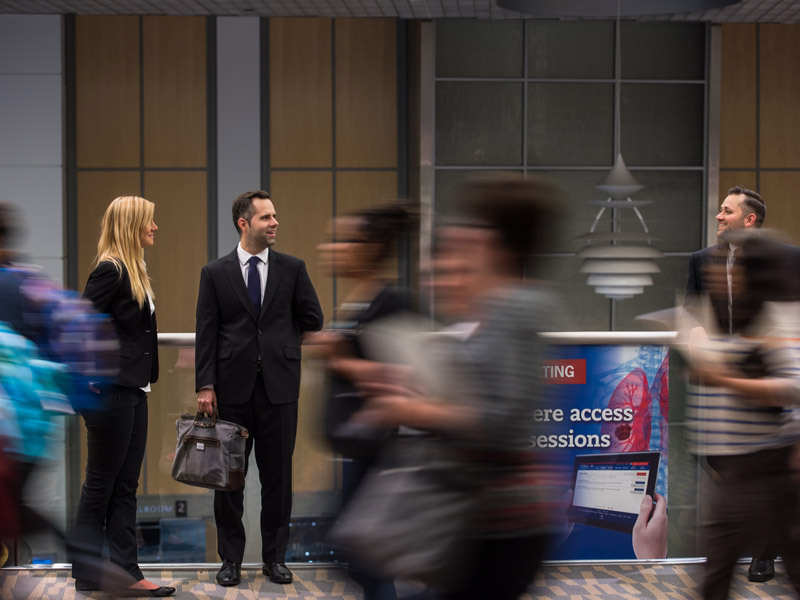 Since 2013, the World Conference on Lung Cancer (WCLC) has recorded their scientific presentations in the form of synchronized audio, video and presentation slides as well as poster presentations that are made available to all delegates. Active IASLC association members are also able to purchase the conference recordings after the event. 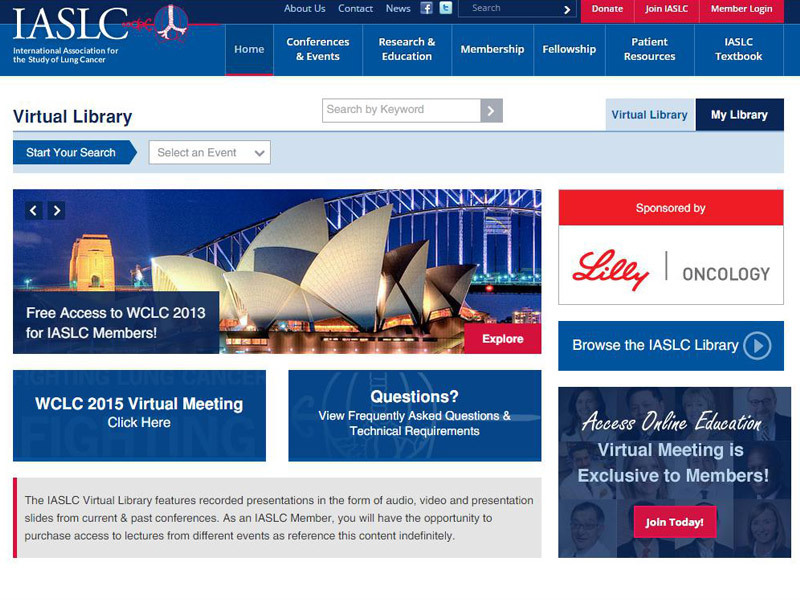 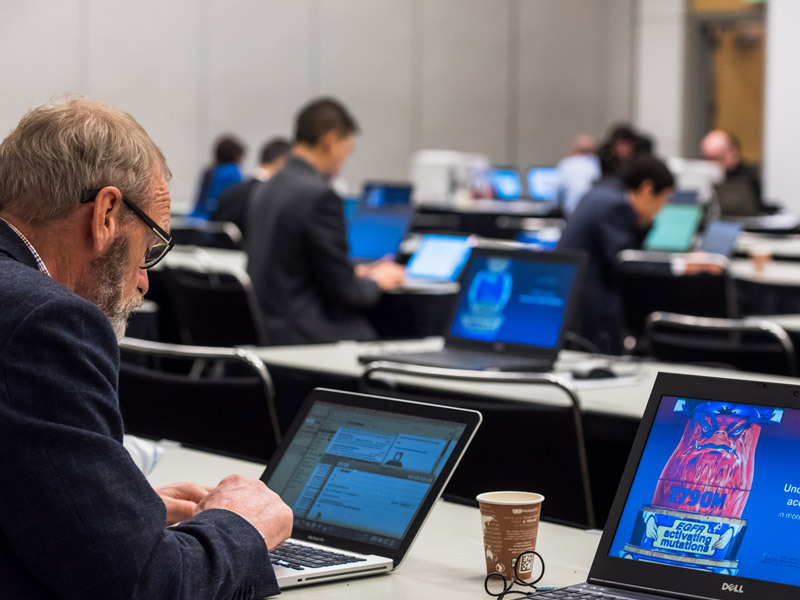 Since the WCLC has over a dozen concurrent sessions, the virtual library is a popular option for anyone wanting to view a specific session they had to miss, or to view a presentation once again and download any handouts. 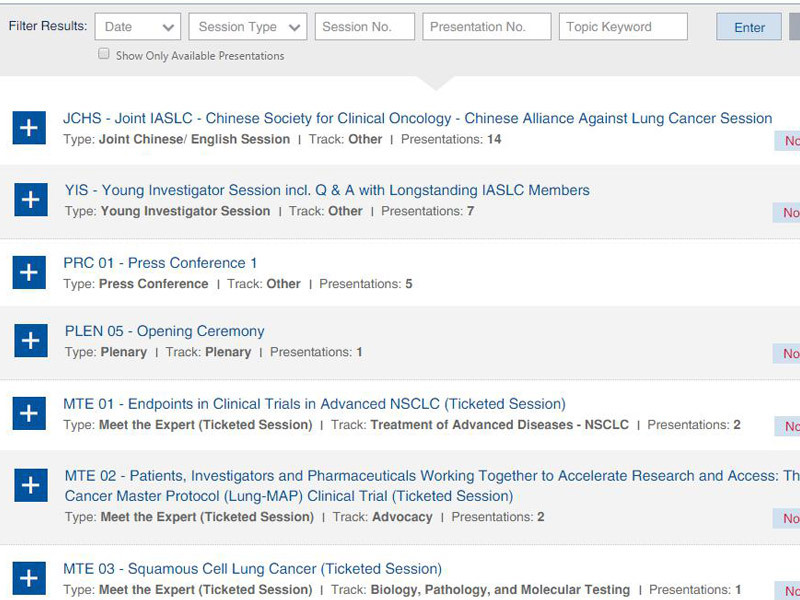 Further, given the large number of talks available, we have developed a robust search filter system which enables quick access to the talks of choice. 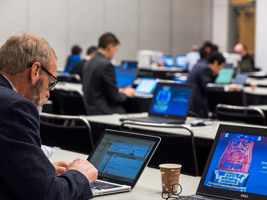 The edited presentation recordings from the conference are generally made available within 24 hours or less after the scheduled time of the live presentation. 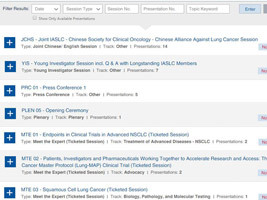 A “Now Available” flag indicates to users once an edited talk is available. 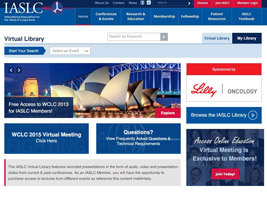 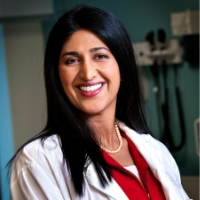 In addition to providing access to registered conference Delegates and Association Members, we also work closely with a sponsor of the Virtual Library, Lilly Oncology, by providing them with country specific promotional codes to distribute amongst their global sales representatives who in turn, provide them to their favoured clients. 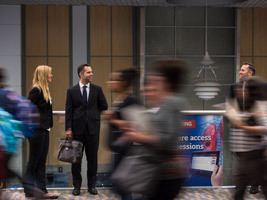 We then provide a detailed reporting to Lilly based on user access and activity, such as the most popular online sessions viewed from the various categories.